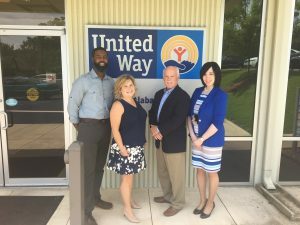 Pacesetter Campaign – United Way of Central Alabama, Inc.
Kennon Walthall lead the Pacesetter campaign with 66 corporations, businesses, hospitals and non-profits taking part in it. They were able to met their $12,900,000 goal. Thank you to our volunteers and organizations who took part in our campaign! 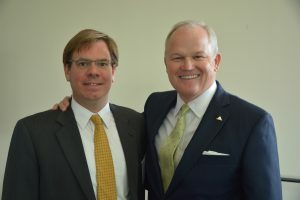 Avadian Credit Union McWane Inc.